Behind the Seams - WS & Company Ltd.
Change is possible. It’s time for a fashion revolution. It’s time to ask yourself, ‪#‎whomademyclothes? 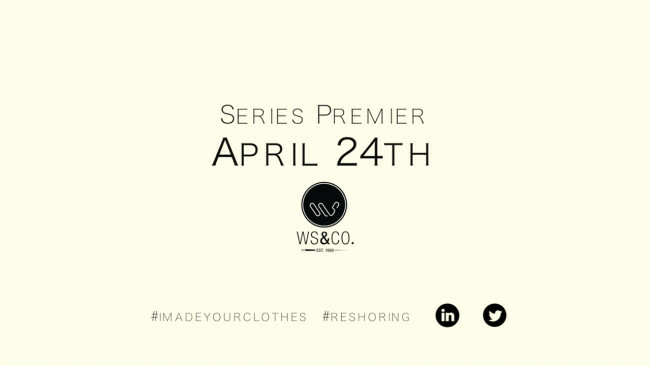 Stay tuned for more Behind the Seams with WS & Co. Ltd.